Solange has cancelled her upcoming performances at Coachella. The vocalist was due to appear at the Empire Polo Club in Indio, California on April 13 and 20, prior to Tame Impala's headline set, but the festival's organiser's released the below statement via Twitter. Solange still has a number of festival dates in the diary for the summer, including Primavera in Portugal, Parklife in Manchester, and Lovebox in London. Coachella will also host sets from headliners Ariana Grande and Childish Gambino, as well as Janelle Monáe, the 1975, DJ Snake, Diplo, Solange, Kid Cudi, Weezer, Aphex Twin, Billie Eilish, Khalid, Zedd, Gesaffelstein, Bad Bunny, Chvrches, Nina Kraviz, King Princess, Charlotte Gainsbourg, SOPHIE, Turnstile, Christine and the Queens, Ty Segall & White Fence, Little Simz, Idris Elba, Hop Along, Soccer Mommy, Iceage and Blood Orange, among many, many others. Head here for further details. Solange surprise released her new album, 'When I Get Home', on February 28. Head below to check out the clip for ​Things I Imagined / Down with the Clique, taken from an accompanying film of the same name. 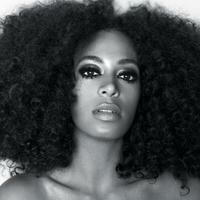 Click here to compare & buy Solange Tickets at Stereoboard.com. 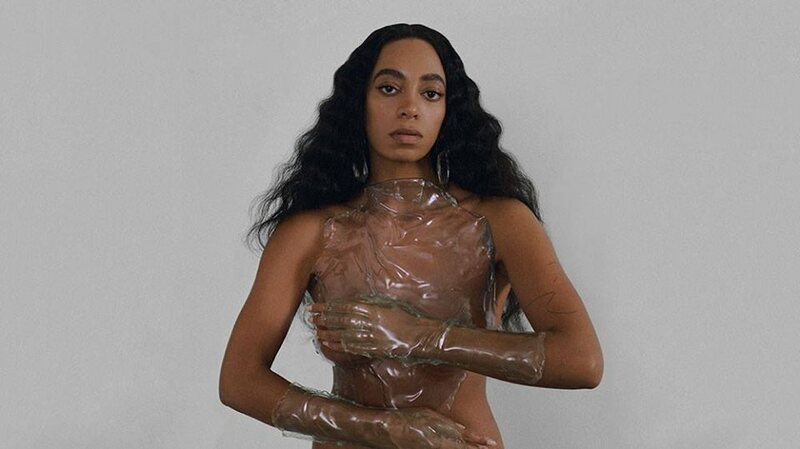 Solange has dropped a new album. Some records take a hammer to their surroundings. They show us the world and then tear it down before our eyes, eager for us to understand and embrace their rage. Solange’s ‘A Seat At The Table’ almost does the opposite. She relates lyrics driven by anger and repeated pleas for understanding over songs that are very rarely less than palatial and, to the last note, immaculately constructed. This is a record of remarkable poise and a rare example of an artist speaking with absolute conviction as both a lyricist and musician.